Saturday, August 29, 2015, was a very big day for the people of San Enrique. San Enrique, a municipality in the province of Iloilo. 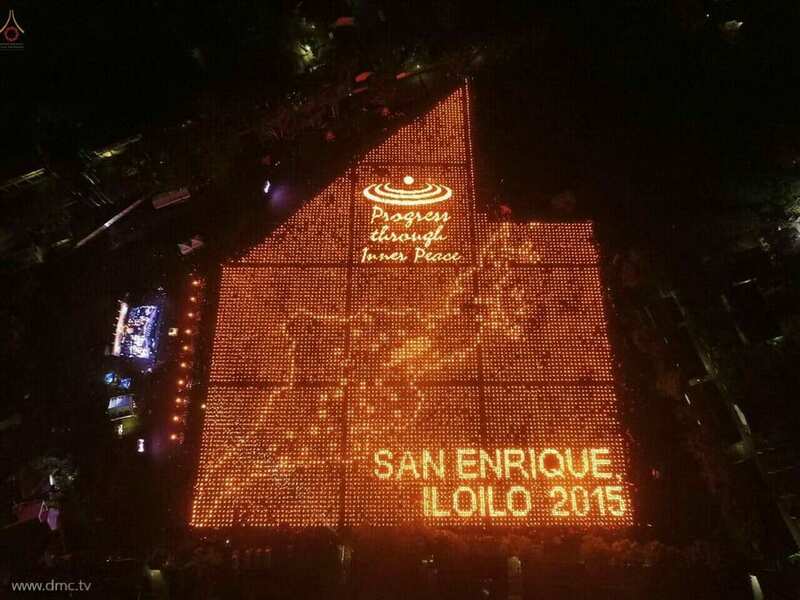 On that auspicious day, the people in San Enrique and nearby municipalities succeeded in organizing the 3rd “Light of Peace” event in the Philippines in partnership with the Middle Way Meditation Institute (MMI). Iloilo, Philippines. 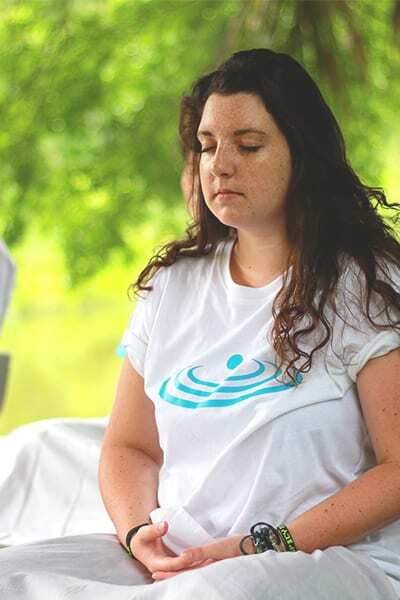 Participants learned how to reach inner peace through meditation and practice Five Universal Goodness. All hearts were fused together as one, in calmness and joy, to reveal the peace message “Progress through Inner Peace”. Around 16,000 candles were lit across the area in the full-moon night for the attainment of peace for the Philippines and the world.